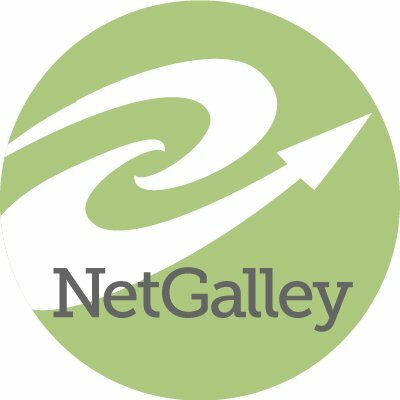 I am part of an online site called NetGalley. This site connects authors and reviewers. It's a fantastic way to get hold of pre-released books and books to review. By doing so you can get yourself added to publishers lists, so if you review a lot of books by a certain publisher and they like your reviews, they can add you to their auto-approval list, this means that when you apply to review a book by that publisher you would automatically be approved. So Whats currently on my NetGalley Shelf? So what is a featured review? When an author or publisher likes your review so much they publish it as a feature review which means when they advertise the book for sale they use your review to help sell the book so others can see what you have said about the book before it was published. I have had two of my reviews selected to be a feature review.